FAA authorized to fly at any time, day or night. 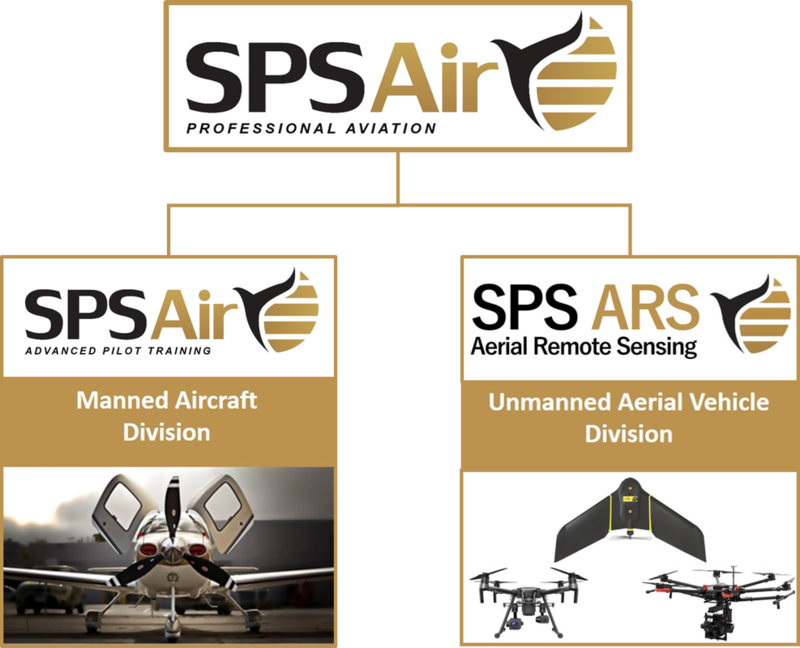 Certified, experienced UAS pilots, significant military and civilian flight experience. All of our pilots are also commercial/instrument rated manned aircraft pilots with over 1500 hours minimum flight time. Experience matters in challenging conditions and airspace. Flight experience in all weather conditions, in complex airspace, in both peacetime and combat conditions. Decades of experience flying with advanced sensors, understanding their capabilities, limitations and best uses. Professional mission planning, flight safety, and airspace awareness all contribute to higher quality and more insightful end intelligence.